Illinois law requires every home and apartment to have a carbon monoxide (CO) detector within 15 feet of sleeping areas. If you believe you have carbon monoxide buildup in your home, leave the building immediately and call 911. Carbon monoxide is an invisible, odorless gas that can cause illness and even death when not properly vented by your furnace or appliances. 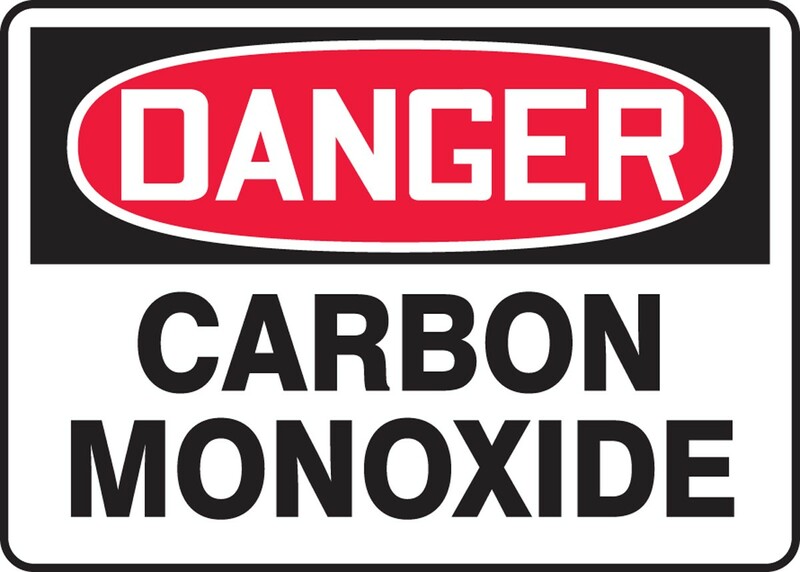 Carbon monoxide comes from the incomplete combustion of common fuels such as heating oil, gasoline, coal, wood, charcoal, kerosene, propane and natural gas. When properly operated and maintained, natural gas heating equipment and appliances are safe and efficient. But if your appliances or heating equipment are not properly operated and vented, carbon monoxide could back up into your living space. Have a HVAC technician check your heating equipment annually. Keep the area surrounding your gas appliances clear from clutter or trash. There are many carbon monoxide detectors on the market. Regardless of brand, the detector you purchase should meet current UL standards and must be installed and operated according to the manufacturer’s instructions.